Robin has been designing for Ideal Standard for over 35 years, the last 30 with longstanding colleague Dave Tilbury. 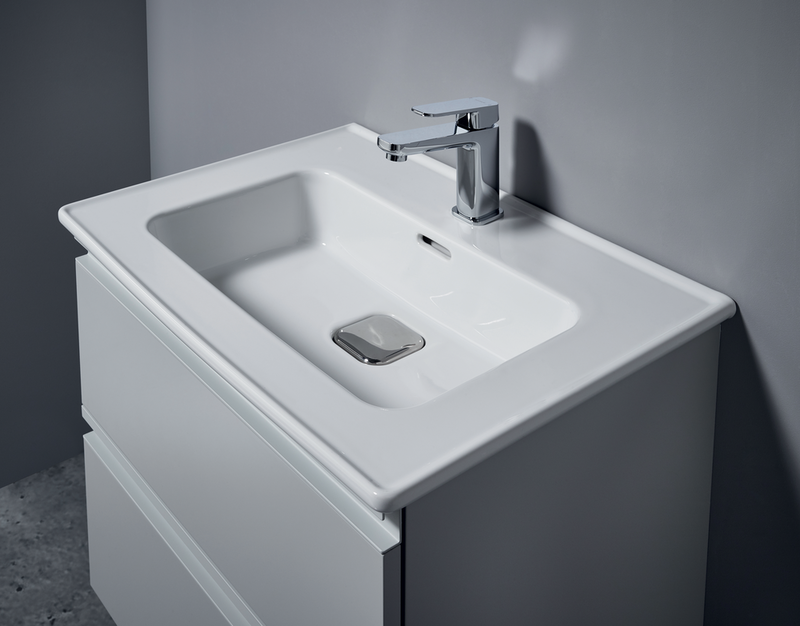 This range launched in 2018 is for the non-residential market, so aimed at interior designers and architects. Designs for this sector have been very square and quite heavy in their sections. 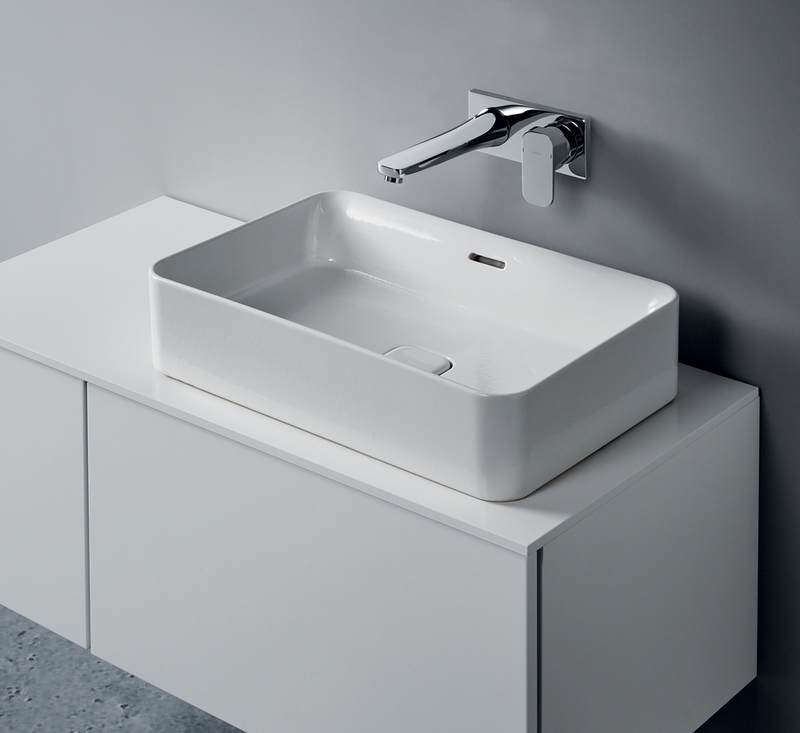 Fusaro brings a freshness with softer corners and fine edges. 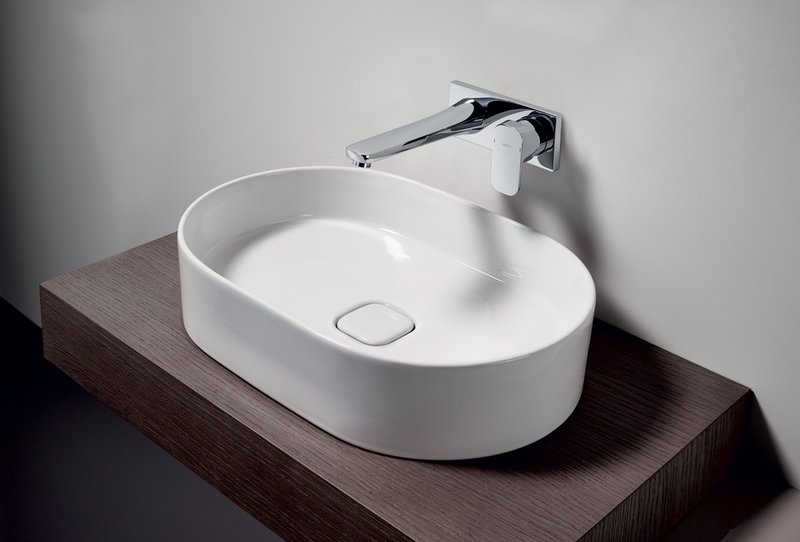 The vanity basin features a small upstand making cleaning easier and faster which will be appreciated in hotels where every second counts.